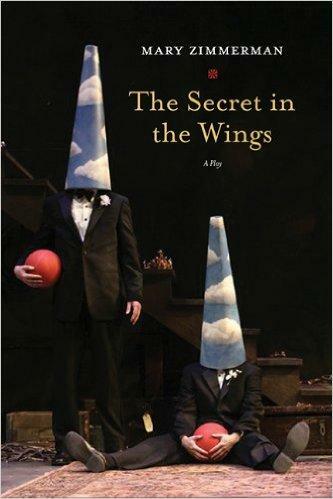 From the Tony award winning Mary Zimmerman, The Secret In The Wings has a new take of little-known fairy tales weaving a rather dark and beautiful new story. Beasts, beauties and other familiar/not so unfamiliar characters tell tales "from close corners of childhood to distant basements of imagination." 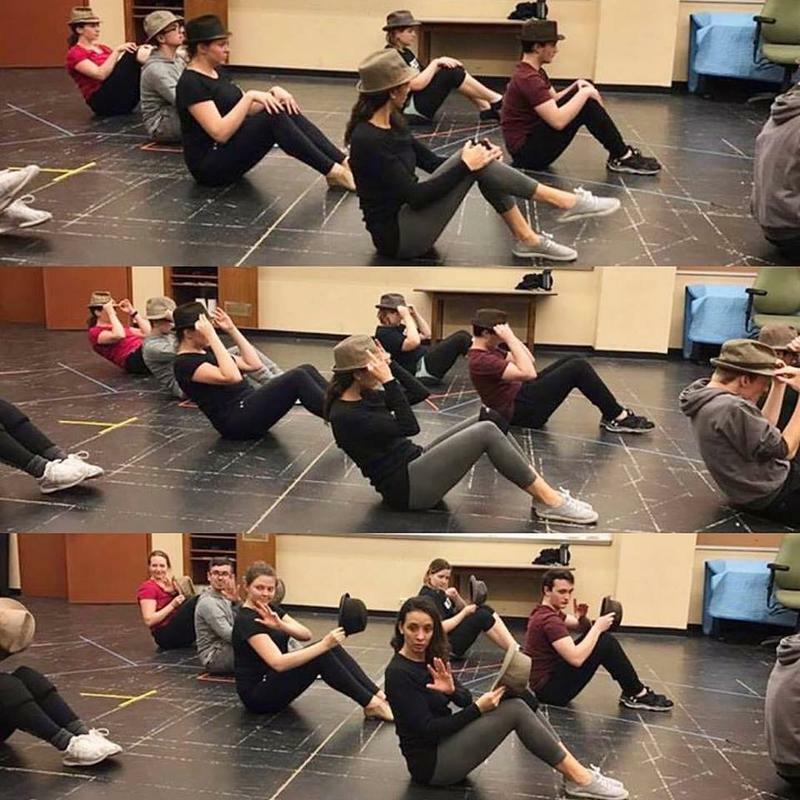 John Clare spoke with Amy Lynn Budd about the Purdue Theater production opening Friday, November 11th.